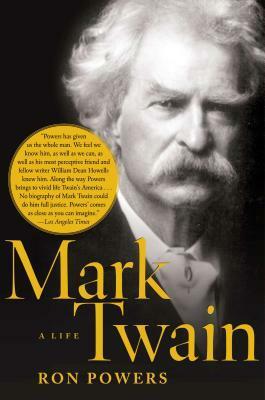 Posted on May 12, 2015, in Biography, Books and tagged biography, books, history, Huckleberry Finn, humor, Mark Twain, Samuel Clemens, Samuel Langhorne Clemens, Tom Sawyer. Bookmark the permalink. Leave a comment.